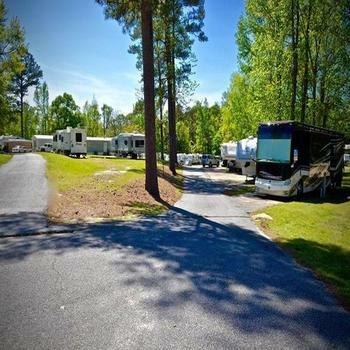 Looking for RVParkStore.com has 33 RV parks near Columbus. On the Alabama side of Lake Harding 10 miles from exit 77 on interstate 85. We would like to be added to your web site. We have 3 full service sites. All sites have lake view and dock access.